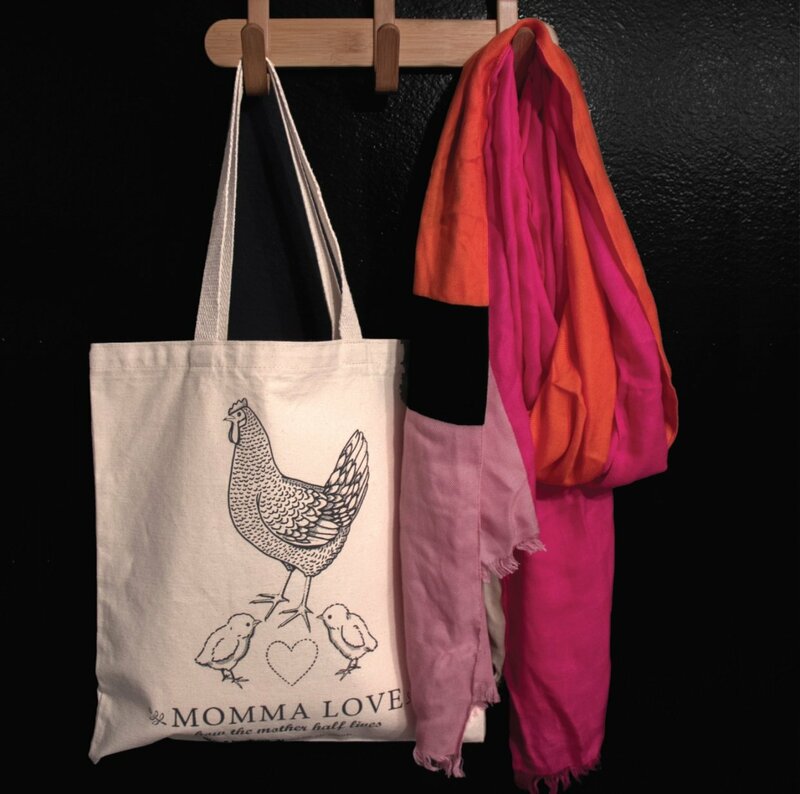 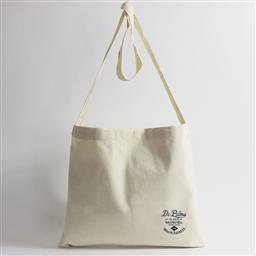 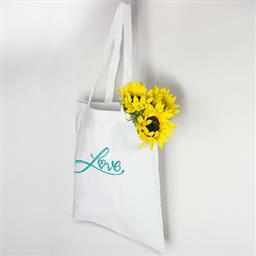 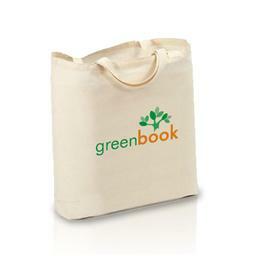 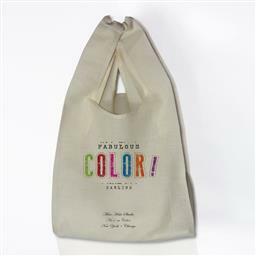 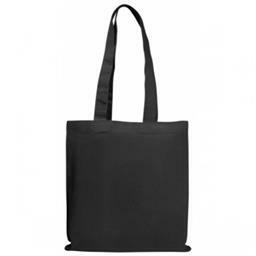 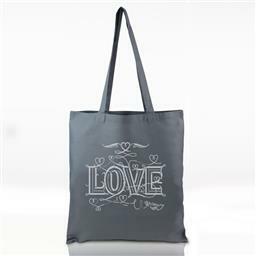 Canvas bags are a natural item made of cotton. 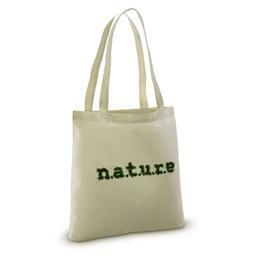 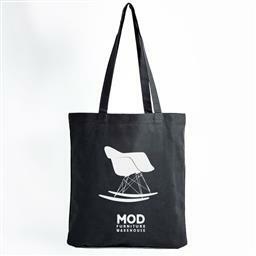 They are fully recyclable, reusable and made from sustainable material. 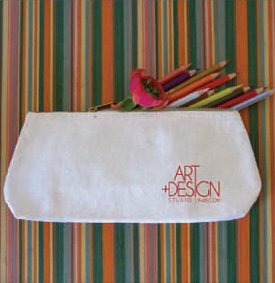 Besides, they make a great medium to carry your art, logo or marketing message!